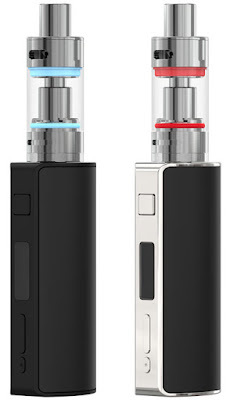 The iStick 60W TC Starter Kit is a winning combination of Eleaf's Box Mod And Atomizer. This Vape Kit merges the iStick 60W Temperature Control Box Mod with the new and improved Melo 2 Sub-Ohm Vape Tank. Have a fashionable look and great function.